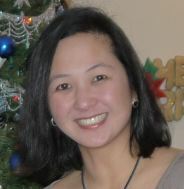 With an extensive background in early childhood education, she taught pre-school for over 10 years in numerous places including Manila, Shanghai, New York, and Southborough, and has also established KIDS – Kids in Day School, a family-owned Preschool in the Philippines. In recent years, she has worked as an ABA (Applied Behavioral Analysis) Therapist with children diagnosed with Autism Spectrum Disorder. Barbara has a Bachelor’s Degree in Physical Therapy, a Masters degree in Family Life and Child Development from the University of the Philippines and a Certificate in Child Care for Young Professionals from Bank Street College of Education in New York. She is a mother to her young children, Breanna and Ethan, who have both inspired and helped her in developing the STEM Beginnings program and activities. Because of her strong passion in educating and helping young children, she felt the need to expose kids to fun and engaging STEM activities to help spark their interest in the fields of Science, Technology, Engineering, and Math. With the STEM Beginnings’ programs, she hopes to inspire young minds to develop curiosity and confidence toward these disciplines and hopefully carry these with them as they grow and become the leaders of tomorrow. Jean has taught kindergarten, first grade and second grade in schools in Central Massachusetts. Jean has a Bachelor’s Degree from Wheelock College in Boston and a Master’s Degree in Education from Teachers College/Columbia University in New York. 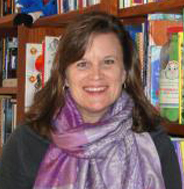 She holds licenses in early childhood education, elementary education, and special education. Julie loves being a teacher, school crossing guard, and mother. She graduated from Boston College with a Bachelor of Arts in Education. She also holds a Massachusetts Teacher Certification from Kindergarten through 8th grade as well as an Office for Children Certification for Lead Preschool Teacher. 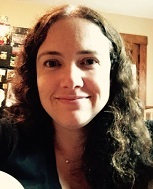 Kristin holds a Masters in Elementary Education from the University of New Hampshire as well as a Bachelor of Arts in Liberal Arts/English from Regent’s College in London, England. 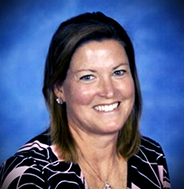 Before joining STEM Beginnings, she held teaching positions in the Oxford public school district. Amanda is a certified elementary classroom teacher with over 12 years of experience working with students in grade school. 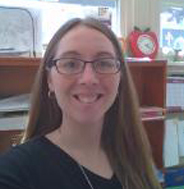 She has a Master’s Degree in Elementary Education from Salem State College and a Bachelor’s Degree in Psychology from Framingham State College. She spends her summers directing Camp Rice Moody where she just completed her 19th summer. 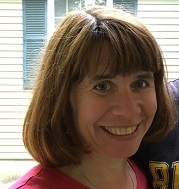 Beth holds a Masters in Elementary Education and Certificate in Educational Technology from Fitchburg State College and a Bachelor of Science in Elementary Education from Worcester State College. Before joining STEM Beginnings, she held various teaching positions at the Southborough, Northborough, and Shrewsbury school districts. As a child, science was always Jean’s favorite subject in school. She’s been teaching elementary school for 20 years and science is still her favorite subject. She loves inspiring the next generation with the wonder of science. 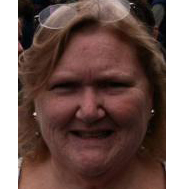 Jean is certified in Elementary Education and General Science, grades 1-8 and currently teaches at Milford Catholic Elementary School. 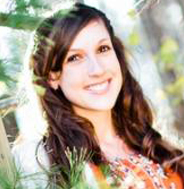 Amy has a Bachelor of Science in Elementary Education from Franklin Pierce University. She enjoys using modern technology in the classroom and always creates an atmosphere that is stimulating and encouraging to all students. Sarah earned a M.S. in Environmental Biology in 2004. She has worked professionally doing water quality research and environmental assessments. 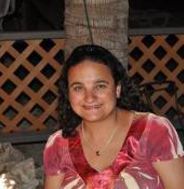 Currently she is a science instructor traveling between several schools in the Worcester area. She has two children and a menagerie of rescue pets. Jill has a B.A. in Psychology, and has worked as a Lead Preschool Teacher and Preschool Teacher Aide, before having her own kids. She has also been a Substitute Teacher for classes from Preschool to 4th Grade at her boys’ school – St Mary’s in Shrewsbury. Jill has always loved teaching, and seeing how children have such curiosity and joy in learning about the world. She is now happy to be back at work after taking a long break raising her two boys who are now twelve and ten years old. Joan has worked as an Instructional Teaching Assistant in the Shrewsbury Public Schools for the past 10 years focusing on Pre-K and Kindergarten levels. She earned her MBA from Anna Maria College and a BA in Social Rehabilitation from Assumption College. 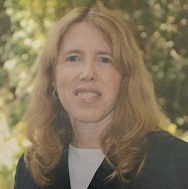 Prior to joining the Shrewsbury Public School system Joan held a variety of Finance and Managerial positions in the Banking and High Technology Industries.